That's a photo of our favourite playwright Terence Rattigan in his Harrow days above. He's the chap at the back. Notice the belt worn with jaunty abandon? 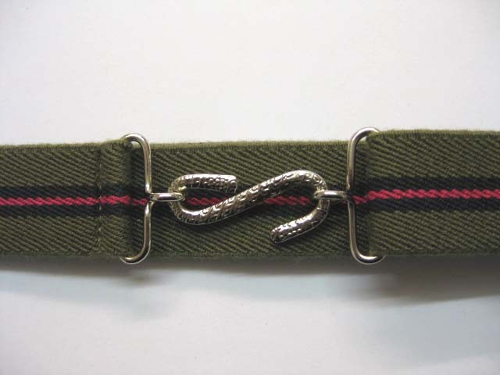 The classic snake belt, beloved of schoolboys for generations. We all wore one. We all loved wearing one. 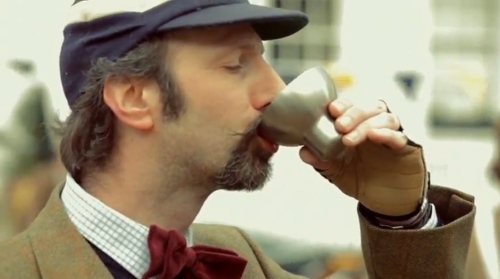 I bet you'd like to wear one again, am I right? You can. 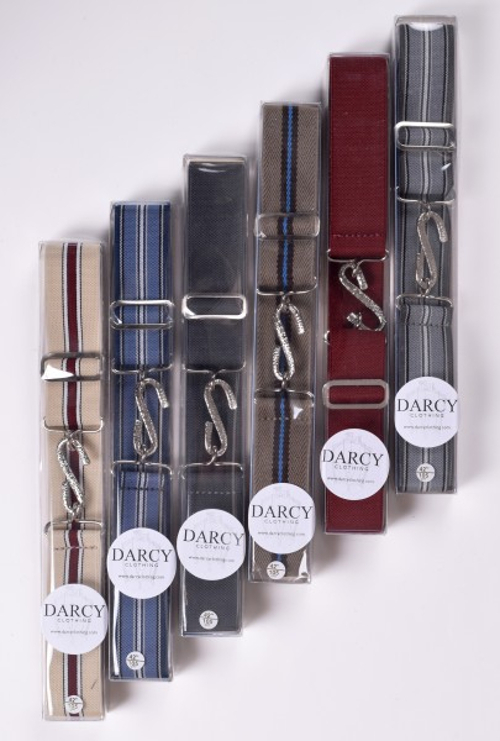 Old chums at Darcy Clothing — outfitters to everyday dandies — stock adult-sized snake belts in enticing swatches of plains and stripes. More preppy than a crossgrain ribbon watchband, what are you waiting for? And they're a great summer belt with your lighter trousers, your white, beige and buttermilk colours. The belts are made in England and can adjust for 22" to 42" waists. I never talk about price at The Tweed Pig — as what price love? —but we're talking utter snip here. That's the Olive with Pink Stripe below, and should certainly be included on your first order. How is it possible that I've never seen these? Are they endemic to the UK? Not really sure if I like them? Actually, after a little googling, I know exactly what these are and I have some fairly old versions of the buckles I dug out of the garden as a kid. Thanks, Tweedy. After reading your article about Snake Belts ordered one from Darcy Clothing. It only took a week for it to arrive in the United States from the UK. It's quite wonderful. Thank you for writing about Snake Belts. That's great news Roy. Good for our American chums to know. Enjoy the belt. Best wishes, Tweedy.